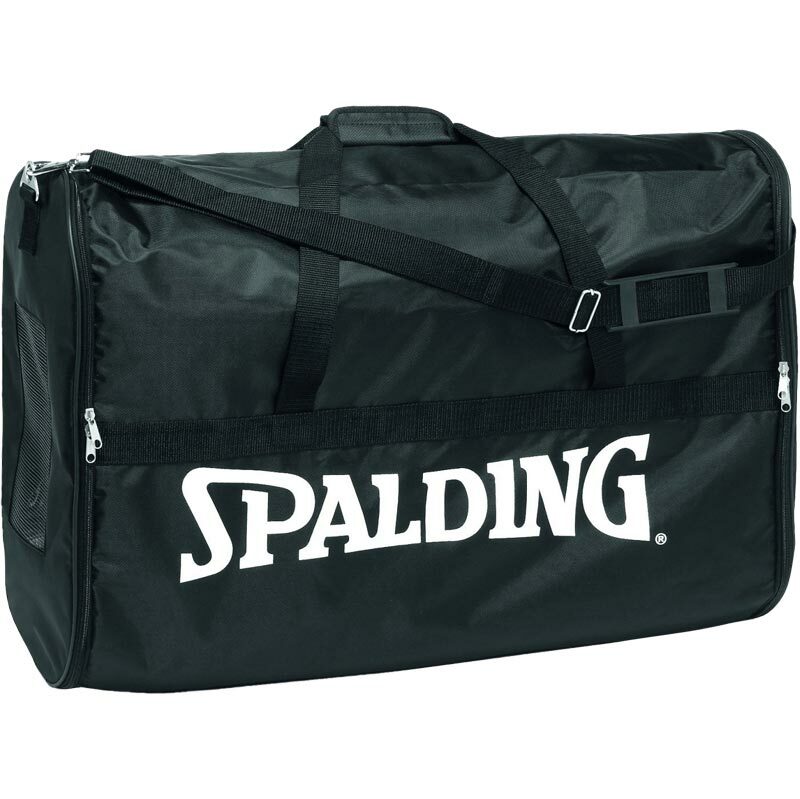 The Spalding ® 6 Ball Basketball Bag is soft type bag manufactured from nylon 420 material. 72 x 50 x 24.5cm. 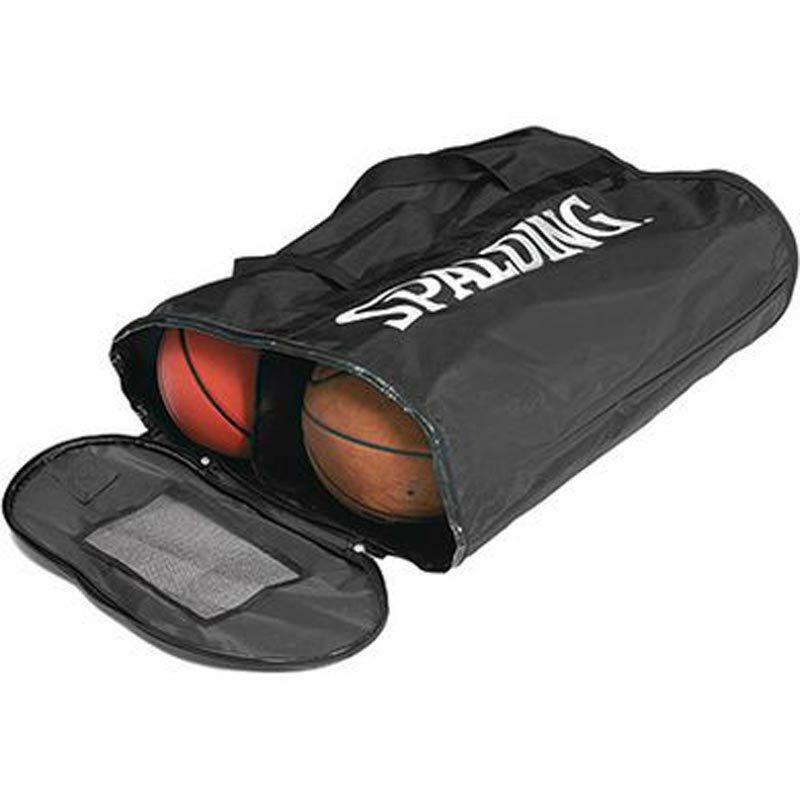 Suitable for up to 6 inflated full size basketballs.